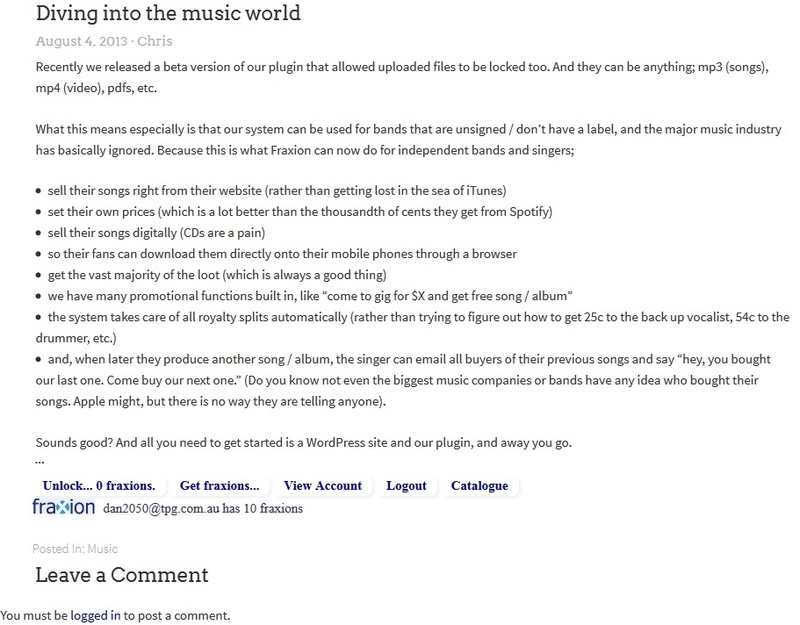 September 6th in Wordpress Plugins, Wordpress Tips by Wordpress Jedi . Fraxion Payments Micropayments: enables you to sell articles and short stories on your website. You set your own price for your content. 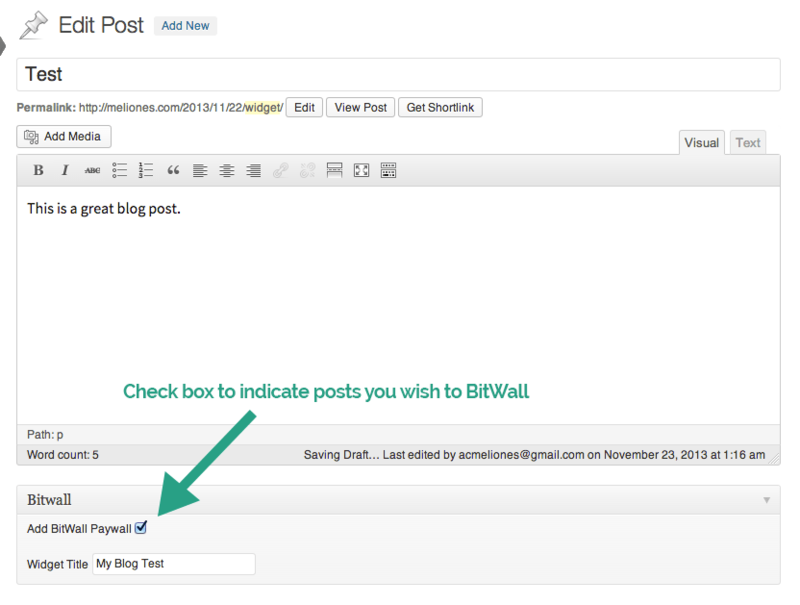 BitWall: it creates a paywall for your content, allowing your visitors to pay for your content or unlock access via a tweet. 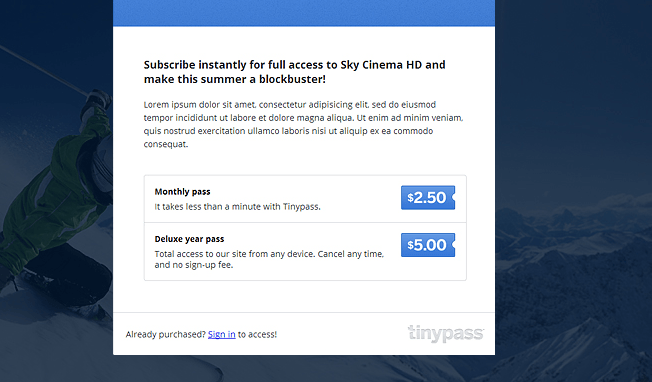 Tinypass: a simple plugin that lets you sell access to your content. It could be a blog post or a site subscription. The plugin supports 24 currencies. 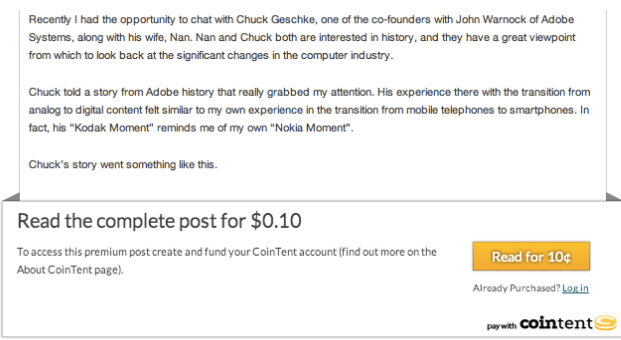 CoinTent Pay Per Article: lets you sell individual pieces of content for just a few cents. Your visitors can fund their wallet up front to get your content at a cheaper price. 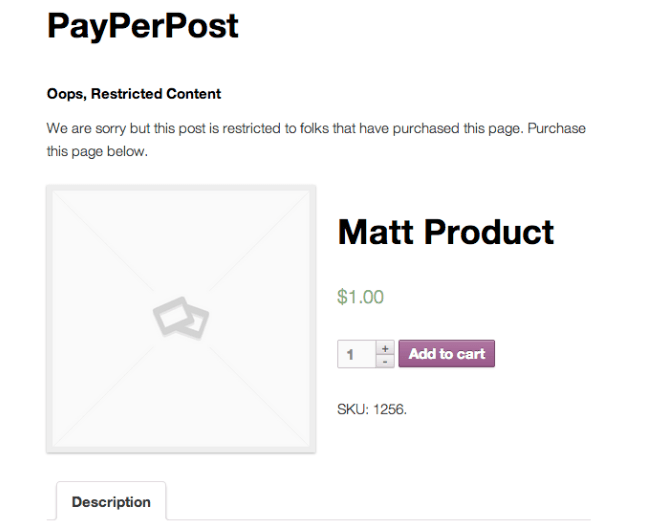 WooCommerce Pay Per Post: love WooCommerce? With this plugin, you can sell access to your premium pages or posts through WooCommerce. You need great content if you want people to pay for it. The above plugins simply make it easier to sell individual articles on your site.